Drawing inspiration from those around him, Faris Haisha II, 23, – who is better known to his fans as 11.11 – found his passion for rapping at the ripe age of 14. Haisha, however, has always had a love for music, recalling the first time he heard a rap song. While Haisha’s career is still in the early stages, he has been able to release four singles, including DreamzZz and Memories, on several major platforms like Spotify, iTunes and Tidal. Through the word of mouth and social media promotion, DreamzZz has reached more than 250,000 streams on Spotify alone. Currently Haisha is working on his debut extended play (EP) record which he hopes to release early 2018. 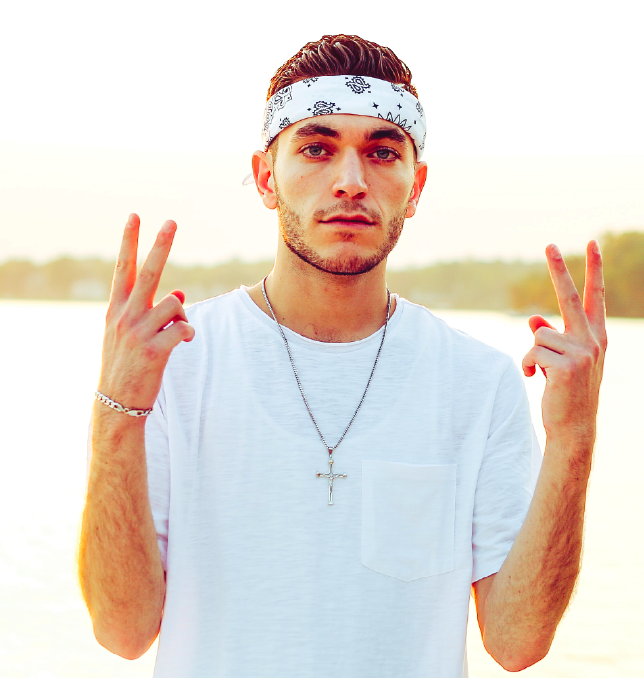 According to Haisha, the response to his music, in and out of the Chaldean community, has been positive. He has however noticed that the response has directly correlated with the time and effort that he put into his music. Looking to the future, Haisha hopes to cultivate his career beyond the singles he has already released, with the 2018 being the year to do it. For more about Haisha and his music, follow him on Facebook, Instagram or Twitter.